No sir, you cannot pass the Cheese, said Ms Mouse in a courteous yet uncompromising tone. 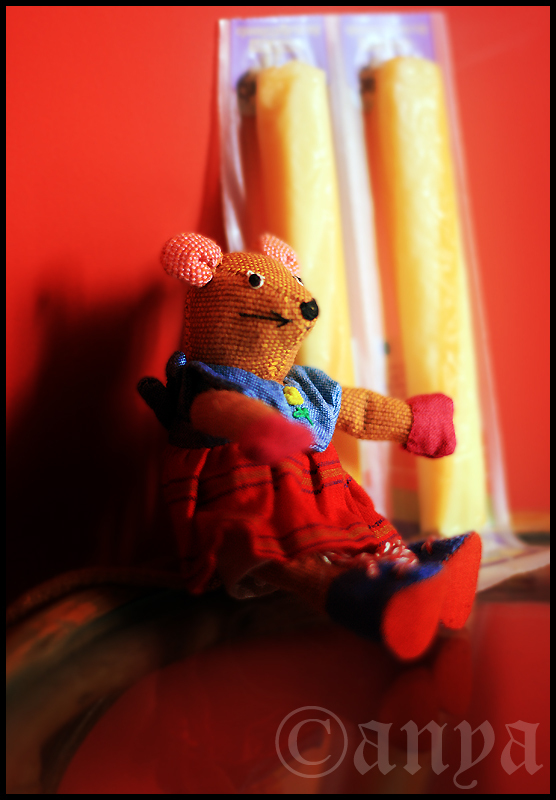 This entry was posted in Uncategorized and tagged cheese, fun, mouse, photography, project 366, stuffed toys. Bookmark the permalink.